Learn which towns and suburbs are the best buys for investors. The latest Top Rental Performers report from CoreLogic is a heartening counter to all the doom and gloom in the media about Australia’s property market. It demonstrates once again there’s no such thing as “the property market”, as if it’s one great mass of bricks and mortar. You absolutely have to delve into the detail to uncover where the action is. 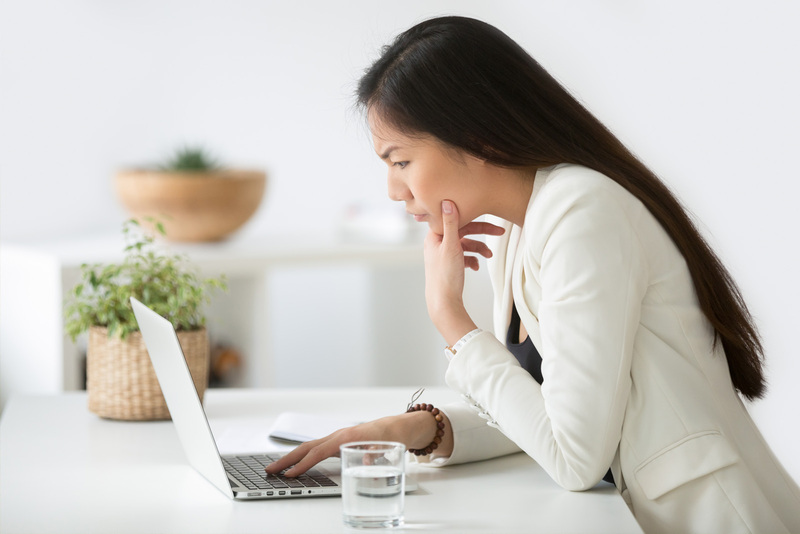 This report is a great starting point for those currently eyeing up investment property, but unsure where to focus their initial search. It reveals 87 suburbs or towns where houses or units have an estimated gross rental yield of 5% or more per annum, have shown consistent rental and capital growth, and have vacancy rates of less than 3%. It’s no substitute for your own due diligence; you still need to follow up with that. But it’s certainly a headstart. Invariably, the top rental performers are in areas where there is affordable housing, so not surprisingly, you won’t find anything in our two biggest, expensive capitals. Tasmania continues to dominate the good news reports, with 27 suburbs making the list, most of them up the pointy end of the top performers. Cairns, in northern Queensland, might only have three suburbs in there – but two of those are in the top five! Canberra has a good showing for units and NSW harbours a sleeper. 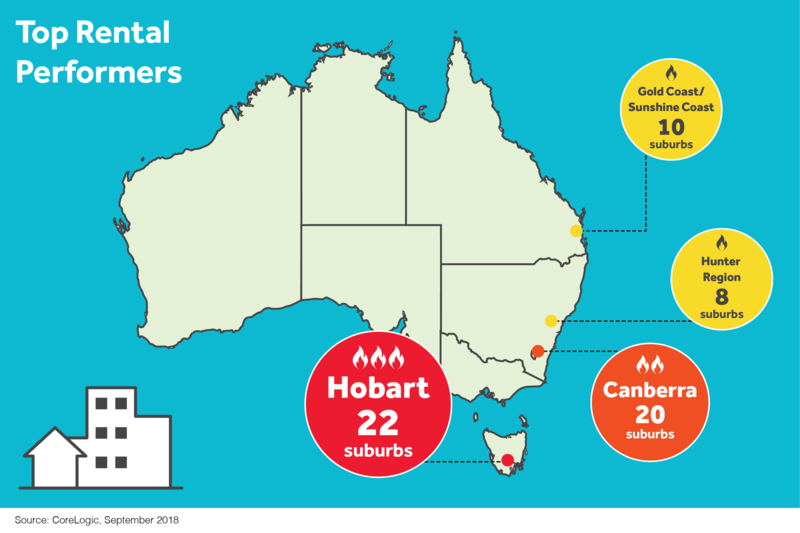 Tasmania dominates the top rental performers list, followed by 20 locations in Canberra, 17 in NSW, 15 in Queensland, and 4 each in South Australia and Victoria. What does rental yield measure? For the uninitiated (pros, you can skip this), rental yield is basically rental income as a percentage of the property’s value. For example, if you buy a property for $300,000 and it’s currently rented for $250 a week, to work out the rental yield you would divide your total annual rental income ($13,000) by the value of the property. In this case, your rental yield would be 4.33%. Example: Property value $300,000 and rent $250 a week. The more you can close the gap between what your property is worth (through renovating it, capital growth, etc) and the rent it brings in, the higher the rental yield. Taking top spot is Edge Hill, in Cairns, where units have a rental yield of 8.3 % and a *median value of just $183,383. This leafy suburb, just near the Botanical Gardens, has long been a sought-after place to live. 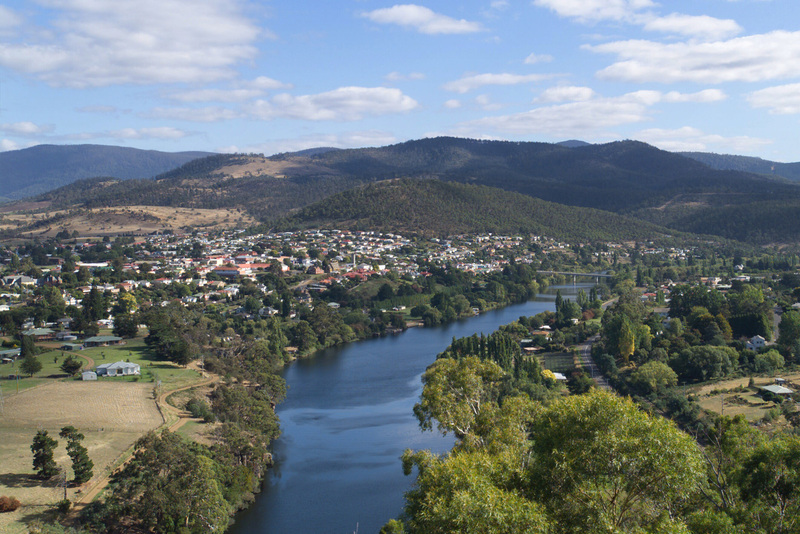 Runner-up is the outer Hobart suburb of Risdon Vale, auspicious as the site of the first British settlement in Tasmania. It’s also where the State’s only maximum security prison is located. Houses here have a median value of $226,090 and a rental yield of 8.1%. Cairns again features, with Mooroobool, a suburb on the fringes of the CBD. Units are the buy here, with a median value of $197,995 and rental yield of 7.9%, averaging $300 rent a week. Houses in Bridgewater, Hobart, have ridden the wave of Tassie’s property boom. Once shunned as a place to buy, the working-class suburb has seen an 11.1% rise in median rents over the past year. Median house values are $215,227, with a rental yield of 7.6%. Rounding out the top 5 is another Hobart spot offering very affordable housing and excellent community infrastructure, with median rents of $350 a week. Houses in Chigwell, in the northern suburbs, have a median value of $261,839 and rental yield of 7.5%. In the past 12 months, Chigwell has twice taken top spot nationally for its rental performance. 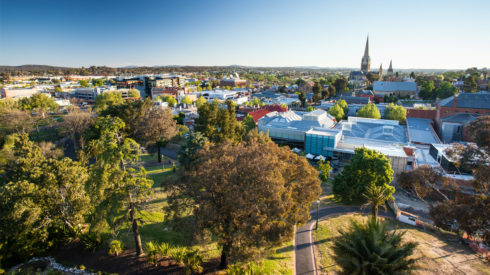 A trend that has strongly emerged in the CoreLogic report is the excellent performance of Canberra units: Hawker, Holt, Watson, Phillip, Belconnen, Kingston, Bruce, Florey and Braddon all made the top 40; in total, 20 Canberra suburbs scored for unit performance. There’s likely a strong correlation between the high rental prices of Canberra houses (they’re pretty much on par with Sydney) and the relative affordability of units by comparison. 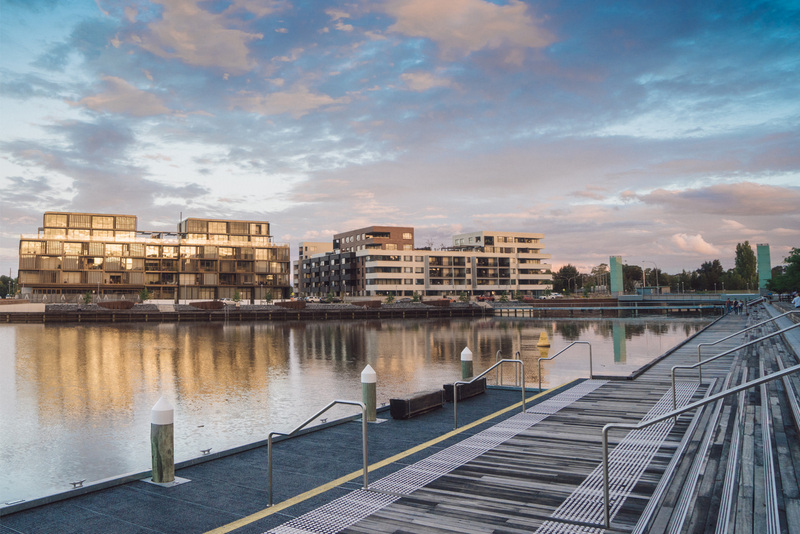 Kingston, on the foreshore of Lake Burley Griffin, made Canberra’s top performers for units. 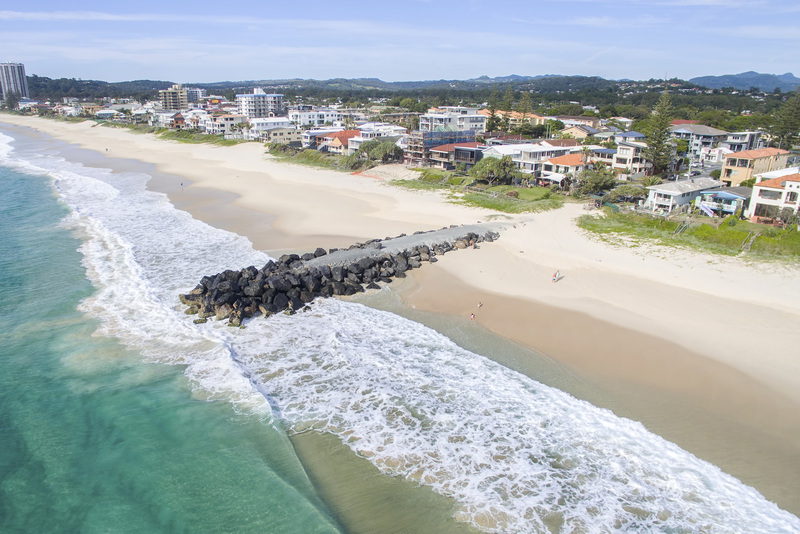 In Queensland, the popular coastal regions of Sunshine Coast and Gold Coast have 10 suburbs or towns that made the list, predominantly units, but also a sprinkling of houses. For example, Reedy Creek on the Gold Coast, an inland suburb immediately south of the vibrant Varsity Lakes district, has a median unit value of $361,413, bringing in an average rent of $410/week (rental yield 6.2%). In the Sunshine Coast hinterland, house prices in Burnside average $429,789, with a rental yield of 5.5%; in adjacent Nambour, units average $270,412, with a rental yield of 6.5%. Palm Beach, on the Gold Coast, is a lifestyle suburb popular with renters. Affordability seems to be the big driver here, with Sydney’s inflated house prices and rents driving growth in regional areas. The median price for houses in Singleton Heights, in the heart of the Hunter Valley wine district, is $388,810, with a median rent of $363/week (5.6%). In Abermain, just east of the key centre of Cessnock, the median price drops to $338,022 (yield 5.4%). Prices and yields are similar in nearby Bellbird. In total, 8 locations in the Hunter made the top rental performers list. 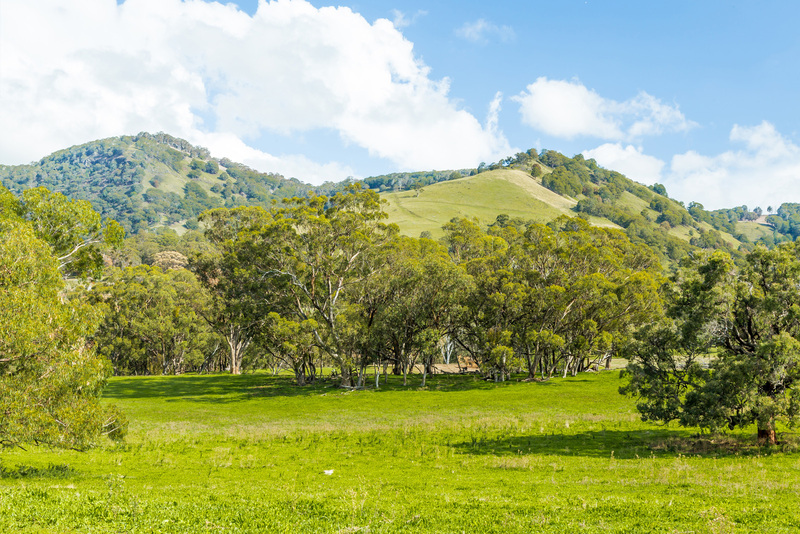 Affordability is the big attraction of NSW’s Hunter region. Last but not least, is the star performer: Tasmania. 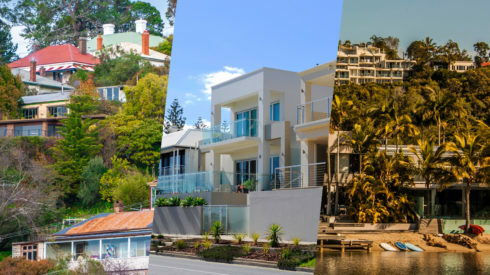 With nearly a third of its suburbs and towns making the list – and dominating the top 20 spots – the island state continues its wave of property success. Nearly all the spots were claimed by Hobart , most of them located in the northern suburbs. In addition to those previously mentioned in the top five, Claremont (both houses and units), Rokeby, Glenorchy (both houses and units), Austins Ferry and Mornington all starred in the top 20, with rental yields of 6% or more, and median values well under $400,000. A sleeper for decades, Tasmania is now well and truly on the map for investors. As an investor, the combination of consistent capital growth, strong rental demand and high rental yields is a winning combination. Reports like this are a great reminder that even in uncertain times, you need to be guided by the facts, not the overall outlook. As I’ve often said, in my 25 years of renovating and property development, I’ve bought and renovated through every property cycle and made money. The rules don’t change. I’ll let the CoreLogic authors have the last word here. *In this report, CoreLogic uses both median value and compares this to median sales price. The difference between these two figures is this: CoreLogic calculates a median value on a daily basis for every property across Australia. 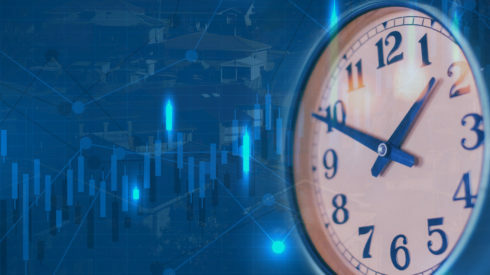 This is seen as more reliable and stable insight into the actual value of a property within the area than a median sales price, which is based only on properties that have sold recently. Median sales can be skewed if a particular type of property is selling (ie, the top end of the market). A median value is therefore more representative of the true value of a property. *Profit Stat: Around 30% of Australians rent.